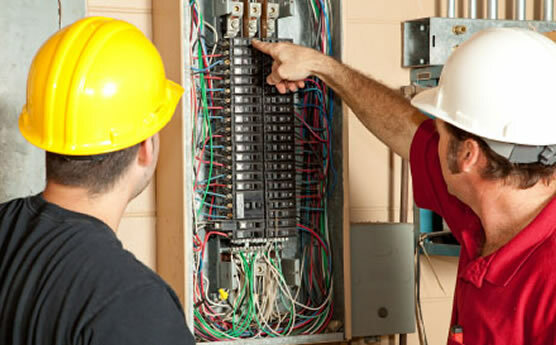 Maintenance & Service | Olsen Electric Inc.
Olsen Electric is relied on to deliver timely, reliable, cost effective, and flawless execution of electrical and low voltage service work to our clients throughout the greater Seattle region. Our dedicated service team has the experience and knowledgeable to meet your maintenance and service requirements for both scheduled and emergency service calls. You can rest easy in the event of an electrical emergency, our support is only a quick phone call away. Industrial customers understand that failure rates for electrical components are three times higher for systems without a Preventive Maintenance Program. That is why Olsen Electric provides Seattle area businesses with effective electrical Preventive Maintenance. Preventive Maintenance Services from Olsen Electric will evaluate the condition of your electrical equipment and determine the most affordable and manageable solution to improve its overall performance, safety and reliability. Our scheduled Electrical Maintenance Programs include regular inspection, periodic testing and servicing of equipment, and accurate record keeping. Before a costly failure occurs, let Olsen Electric help you design and implement a custom Electrical Preventive Maintenance Program that will reduce your annual maintenance costs and the amount of unexpected downtime spent on unscheduled maintenance. Olsen Electric provides comprehensive electrical inspection services for low voltage life safety and building security systems throughout Greater Seattle. Our highly skilled technicians inspect all of your low voltage systems and test them for emergency readiness. From emergency lighting to fire alarms and surveillance cameras, Olsen Electric provides accurate inspection services and reports to verify that your security systems meet code and operate properly. 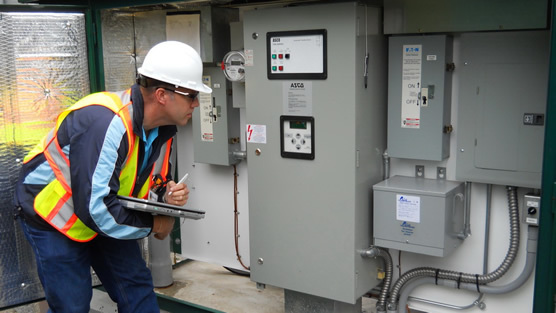 When you need to reduce risk, ensure compliance with regulatory policies, and secure your facilities, Olsen Electric is the electrical contractor of choice for expert inspection services.